Play Elder Scrolls Online for free this weekend and possibly become a millionaire in the process - Use a Potion! Bethesda have announced that their MMORPG The Elder Scrolls Online: Tamriel Unlimited will be free for Xbox One and PC gamers to play this weekend, starting on Thursday December 10th at 08:01am GMT until Monday December 14th at 08.00am GMT. 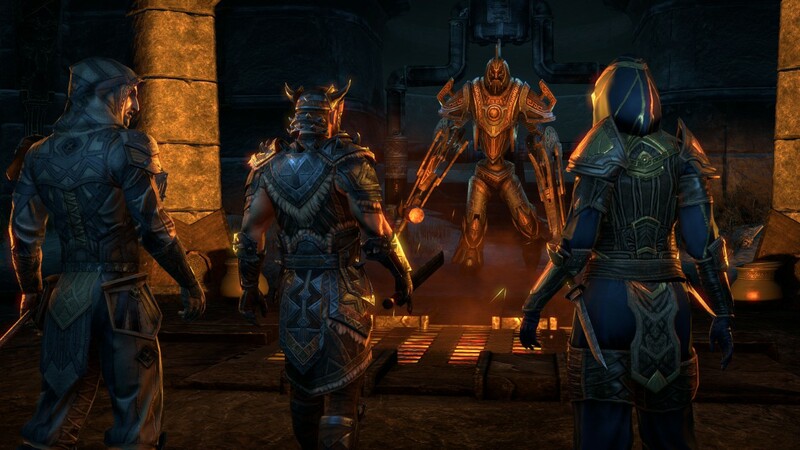 As if the free weekend wasn’t enough incentive to give The Elder Scrolls Online: Tamriel Unlimited a try, players will also have a chance at winning the recently announced $1 million prize for taking part in the game (you can read more about that through this link). I think this free weekend will give players the chance to see if they want to invest themselves in The Elder Scrolls Online: Tamriel Unlimited; one of the best things about the game though is that there are no monthly charges. If you purchase the game, you’re able to play it without worrying about paying a subscription fee each month – it certainly adds extra appeal to the game compared to those with a subscription based model. The Elder Scrolls Online: Tamriel Unlimited is available to purchase on the Playstation 4, Xbox One, PC and Mac. You can check out more on the official website through this link.